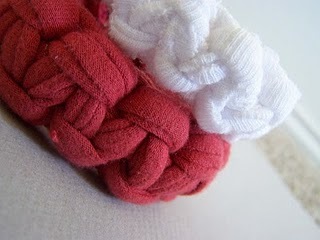 I am so excited to have another one of my favorite bloggers as a guest judge for Stashbusting September. Let me introduce you to Tricia from Leafy Treetop Spot. 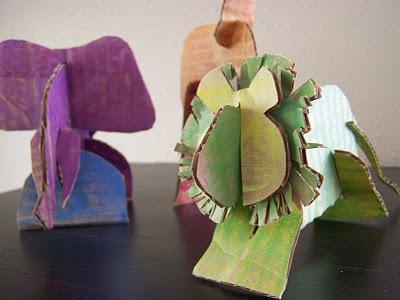 I first saw her post on some adorable upcycled cardboard animals, which I am going to make for my kids, so cute. I have since been mega-impressed (again creating a new word!) with her many upcycling projects. Stashbusting September is a chance to bust through your stash of crafting goodness while pledging to not (yeah that's right not) buy any new crafting materials. I know it sounds crazy but a bunch of bloggers are jumping on board and I know you want to. So what is stopping you? 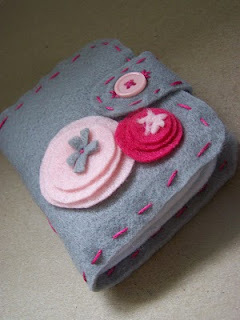 Click on this button and sign up for Stashbusting September. 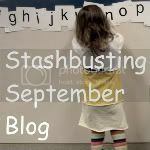 You know you have some stash to bust and you can win awesome prizes (from Terracycle ~ eco-swoon yet again) for linking up your September Stashbusting efforts! Why Hello, allow me to introduce myself. I am Tricia from Leafy Treetop Spot, it is just a little blog that I created to keep me sane. I am a stay at home mom with an adorable, almost two year old, son. I love being a mom, a wife, and being at home, but transitioning to being a stay at home mom was not at all easy for me. 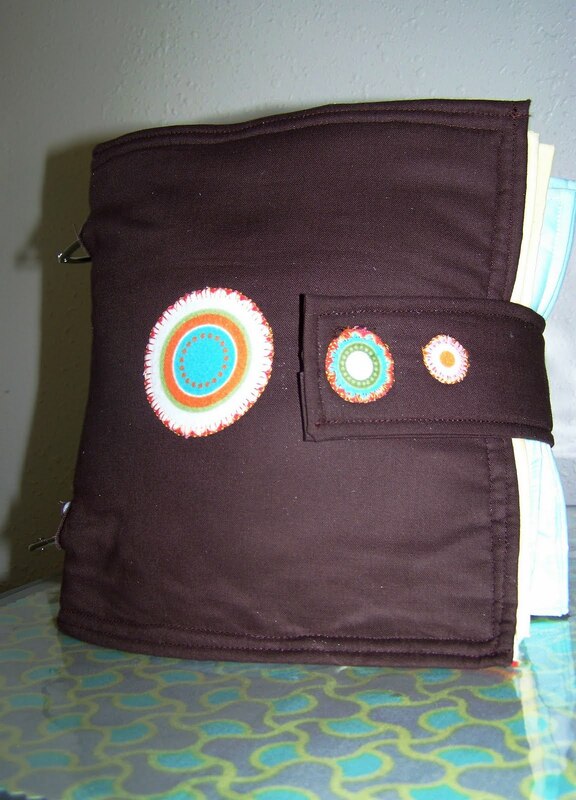 I soon found myself crafting and sewing to keeps myself sane. 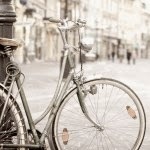 Here are a few things that you'll find on my blog. 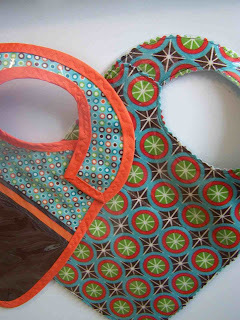 Hopefully as we dig through our stashes of fabric we will find something that excites and inspires us. I'm ready to see some stash-tastic projects. Happy Stash busting. I'm Back - And Some News!